The lovely Cajsa Wessberg is beautifully captured by Marcus Ohlsson for this year’s Summer campaign from Swedish fashion brand ATP ATELIER. Caroline Mackintosh shot the wonderful series »A Spectral Composition« for the latest issue of Jungle Magazine. Featuring Kim and Julien. Valery Kaufman beautifully presents »The Masters Collection«. A collaboration between French fashion house Louis Vuitton and American artist Jeff Koons recreating famous artworks by Old Masters on a series of handbags and accessories. Shot by Dario Catellani. 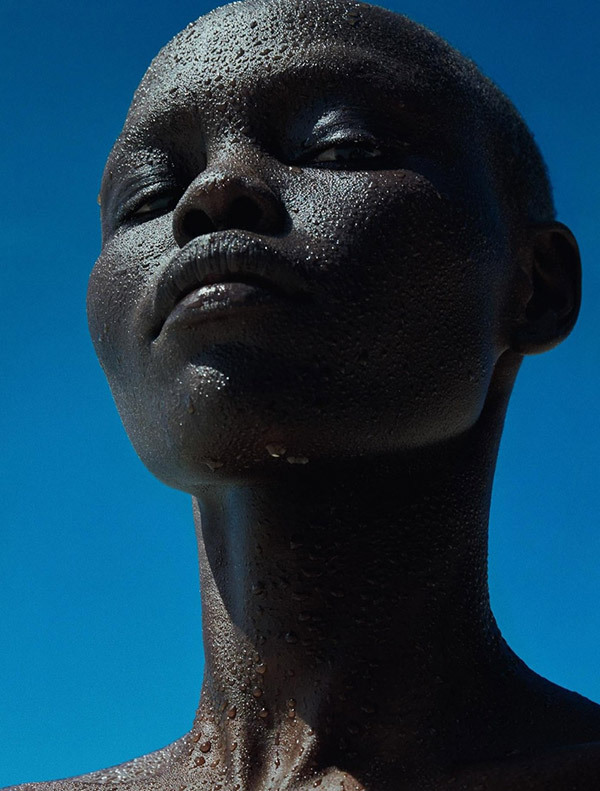 The Sudanese beauty Grace Bol looks simply stunning in Txema Yeste’s sparkling cover story. Shot for the Numéro #183 issue. The brand new D La Repubblica issue features the lovely story »Passato Presente«. Shot by the talented Léa Nielsen and starring Alina Krasina. Alexander Neumann captured the wonderful editorial »Designers of Peru« for the current issue of i-D Magazine. Starring Benthe de Vries. Lana Del Rey is magically captured by Charlotte Wales for the Dazed Summer issue.